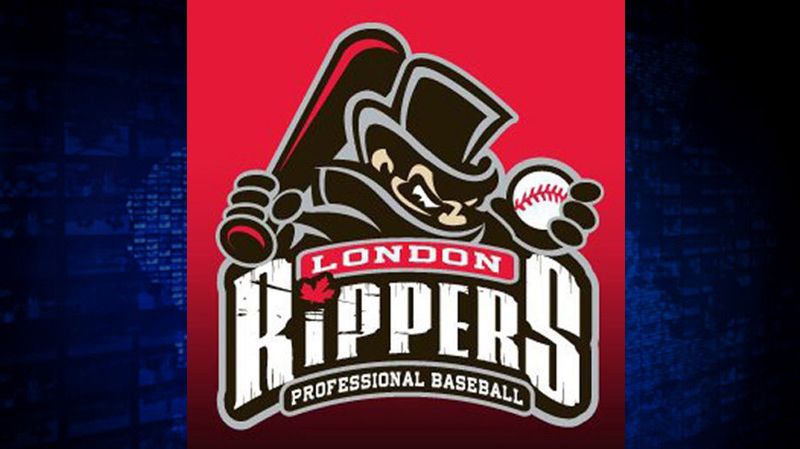 You can see they are alluding to Jack the Ripper, prostitute murderer and now, baseball mascot. Unpleasant and inappropriate by most standards. The argument around the name and image has been interesting. On two different occasions, people have mentioned that there are other established teams with offensive names. The first time, it was brought up by someone defending the name and the owner’s right to choose it. Their argument was that, since these other teams (Eskimos, Blackhawks, Crusaders) have offensive names and no one was actively protesting them, this name was acceptable. The second mention was specifically about the local high school team The Crusaders. This person was wondering why people were upset about the Rippers, but not upset about the Crusaders. His viewpoint seemed to be against all offensive names in use. So both sides of the argument over the new team’s name have cited the same situation, which points out the problem. Each one of these names may be offensive to some people, and in a case by case basis, the wisdom of public opinion may come out in favour of the names being changed. But when you broaden the argument out to encapsulate the entire list of potentially offensive names, you increase the breadth of the discussion to an unwieldy size. Instead of focusing on the specific name being proposed and whether or not it meets the expectations of public sensibility, you’re now debating about the moral and ethical implications of several disparate elements, each with their own history and context. Specifically, the argument against the ‘crusader’ name isn’t well suited as a comparison to the current situation. There are many people who see the crusades as a terrible instance of humanity’s willingness to commit atrocities in the name of religious devotion, but there are just as many people who still believe that the crusades were mandated by the divine will of god. In this case, public sensibility isn’t in any way unanimously opposed to the name. And, in context, the name was chosen for the high school’s sports teams when the school was opened in the 1950s, and the name was perfectly inoffensive at that time. Has public opinion on the crusades changed? Somewhat, but not to the point where you could reasonably expect a sudden name change. In comparison, there is no one anywhere who would support the idea that a serial killer is in anyway inoffensive or appropriate for a general audience. The team owner and his advertising staff were well aware of the negative associations that would come along with their team name and mascot, and they chosen to go ahead anyway. For the record, I do not think that anyone has the right to force the team owner to change the name. It’s an awful name. I don’t like it. But it’s not offensive enough that it impinges upon anyone’s civil rights, and so the owner has the right to name his business as he sees fit. The community will show their displeasure by not attending the games, and letting advertisers know that they do not support anyone who works with the team. And, if city council does their job correctly, they will assess that the community does not support or approve of this business, and exclude the team from any promotional materials or tourism programs. ← My Selfish Sense is Tingling! In the view that a professional sports team is a business, this is an example of terrible marketing. Or a lesson in why marketing is as critical to a successful business. That the team owners went ahead with this name and logo demonstrates that while they likely spent thousands of dollars on it’s design, they spent almost no money on market research to determine if the name and logo would be popular. This is a business failing. Like a critical failing in any other component of starting a business such as finance, legal or management, it’s potential fatal. Here’s a good article by Sandra Drugas, co-owner of the London marketing company Zoo Media.